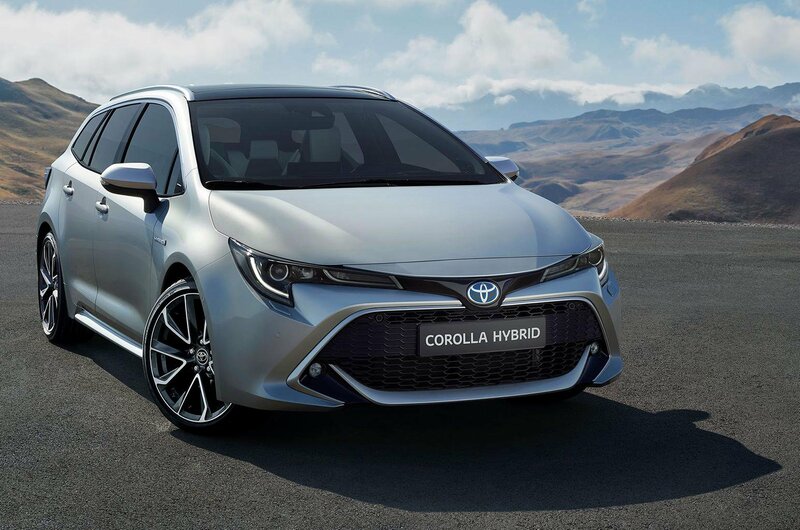 2019 Toyota Corolla Touring Sports – price, specs and release date | What Car? Remember the Toyota Auris Touring Sports? Well, just as the new Auris is going to be called the Corolla, the new Touring Sports estate version is going to be called – you guessed it – the Toyota Corolla Touring Sports. 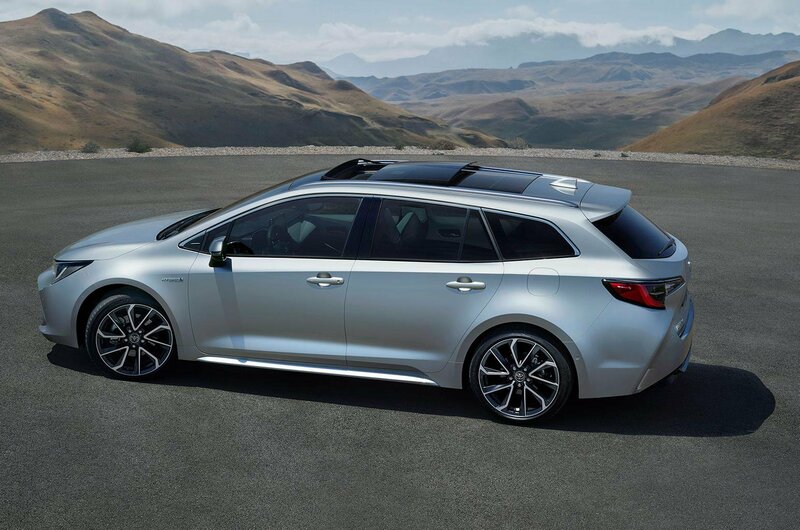 A rival for estate versions of the Volkswagen Golf, Seat Leon and Skoda Octavia, the Corolla Touring Sports is expected to go on sale soon after the regular Corolla hatchback. The new estate sports the same dramatic front end design as its hatchback sibling, but it features a boot with 598 litres of load space with the rear seatbacks up; that's bigger than the Leon ST's. 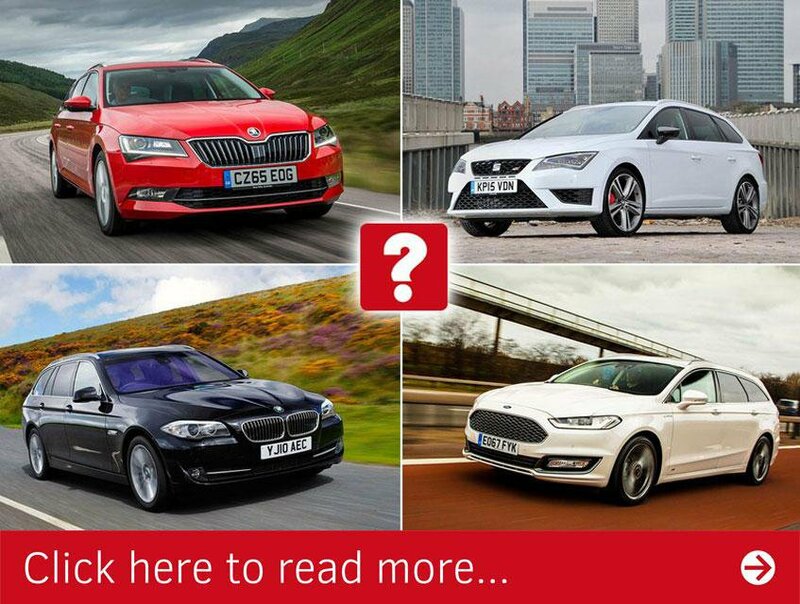 You can get more still into the Volkswagen Golf Estate and Skoda Octavia Estate, though. 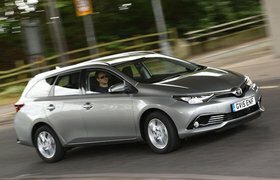 As well as its larger boot, the Corolla Touring Sports' front and rear axles are farther apart than the hatch's, giving better leg room for rear passengers – an area where the old Auris Touring Sports struggled. 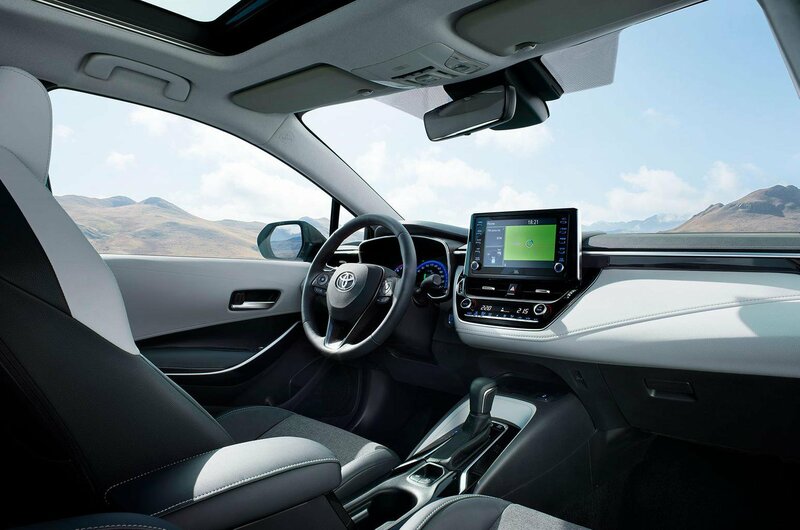 Up front, you'll find Toyota's Touch infotainment system, plus a head-up display and wireless phone charging on high-end models. Engine options will echo those of the hatchback, with two hybrid options, one petrol and no diesels. The two hybrid choices offer either 121bhp or 178bhp and combine either a 1.8-litre or 2.0-litre petrol engine with an electric motor. If you'd rather have a conventional petrol motor, your sole choice is a turbocharged 1.2-litre engine with 114bhp. Pricing won't be announced until closer to the car's launch, but expect the Corolla Touring Sports to command a small premium over the hatchback. With that car expected to start at £20,000, a rise to around £21,500 for the Corolla Touring Sports seems likely. Tempted by a new estate car? 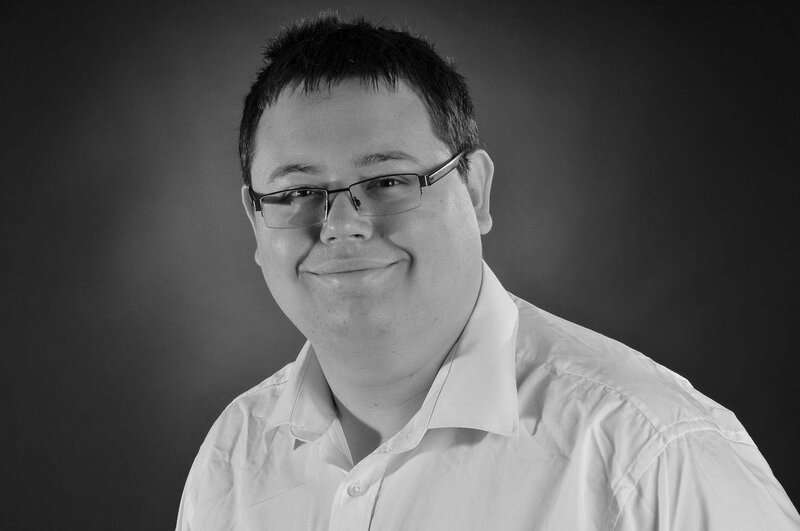 In this next story, we round up our favourites and tell you which models to avoid.